p>Perhaps the most significant event in twentieth-century American Protestant churches has been the entry of tens of thousands of women into the church's ordained ministry. How are these women's experiences as ministers different from those of their male counterparts? What are their callings and careers like? What are their prospects for employment, income, and satisfaction? 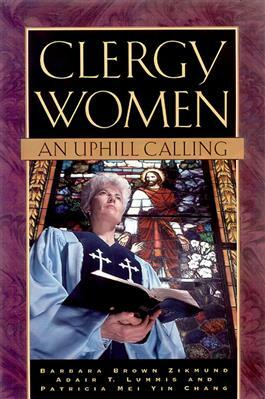 Based on a wealth of statistical data as well as in-depth personal interviews, this book offers the most authoritative information ever about the real experiences of clergy women (and men), along with anecdotes that show what the life of American clergy today is really like.